A rather busy week is working its way towards the end. We've made it over the hill in the middle that is Wednesday and are now sliding our way through Thursday, soon to be Friday. With any luck, you're finalizing plans for some gaming. And if you'll be gaming, you'll want your gaming tables to look as good as possible. So let's help you out there. 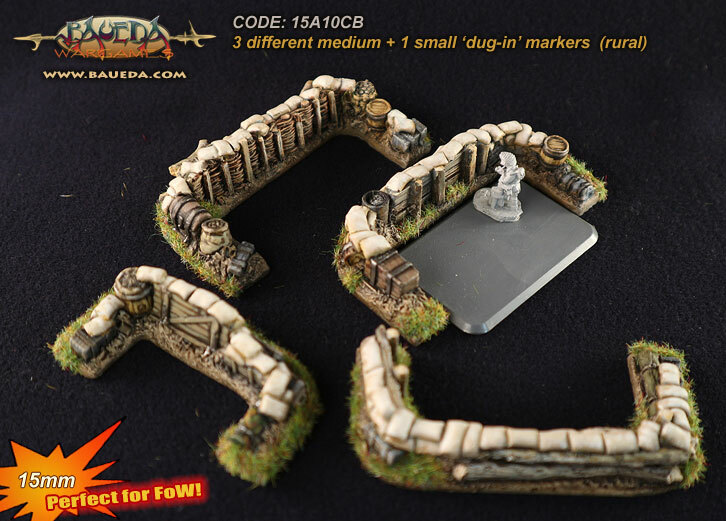 Today in the Terrain Corner we have: Baueda Releases New 15mm "Dug-in" Markers, New Temptations Gaming Mat From Warzone Studio, Urban Sector Gaming Mat Available From Pwork Wargames, and Heroic Maps release Chromatic Dragon bundle and Vighaugr Treasury. inside is large enough to fit a Small Base or a Medium one (deep). 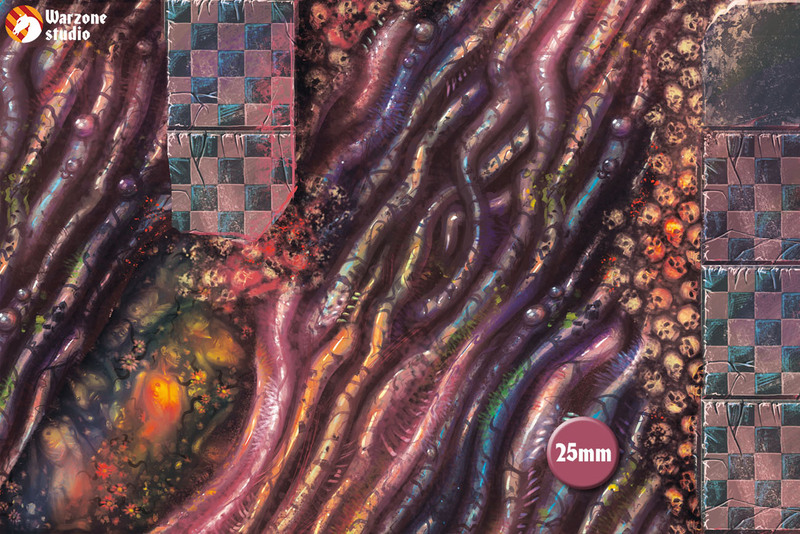 A unique gaming mat, which brings you to the bizarre world of Chaos. Save the Galaxy, destroying the Evil in its cradle, or make the whole world so dangerous and fickle. Perfect for Warhammer 40 000, or Age of Sigmar. 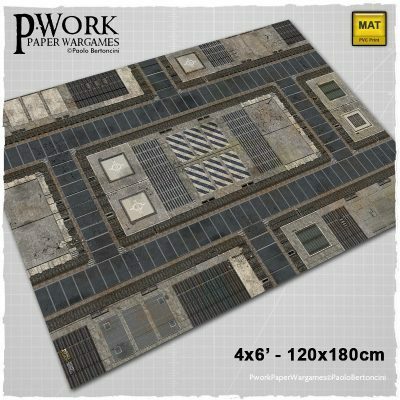 The Gaming Mat Urban Sector is a PVC or CLOTH made rollable terrain mat, ideal for wargames, in size 4x6’ (122x183cm), 4x4’ (122x122cm), 3x3’ (92x92cm), 3x6' (92x183cm), representing the scenery of a quarter of a futuristic city, a theater of battles and firefights where there the transits of soldiers and armored vehicles are evident. 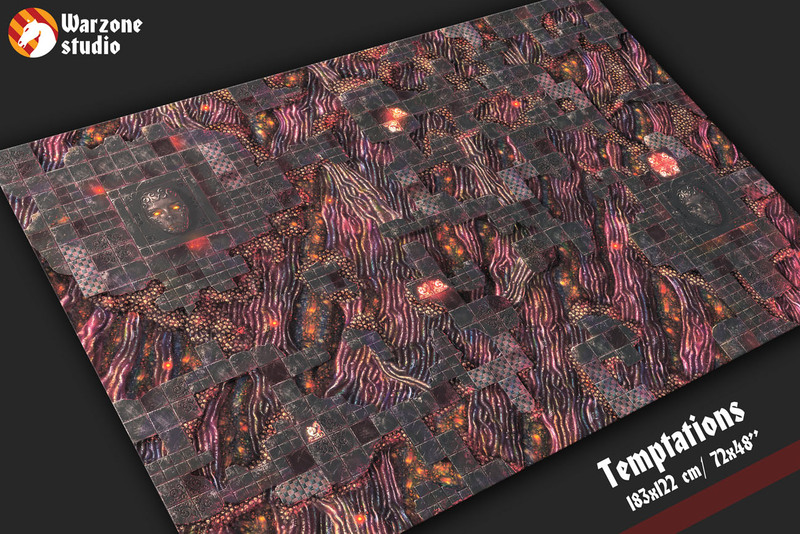 The Gaming Mat Urban Sector offers the possibility of setting battles between armies of miniatures among concrete buildings disfigured by bullet holes, paved roads cracked by cracks and metal paltforms rusted by time. The mat is a perfect Science-Fiction setting for futuristic game play on a city war-ground, and also for steampunk or historical battle locations! Are you ready to battle? 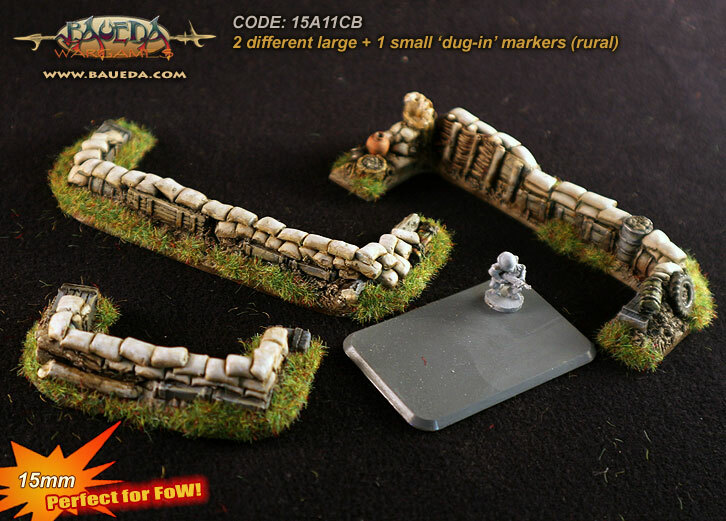 You can choose Urban Sector printed on high quality PVC or on synthetic Cloth, its awesome graphic grants a wonderful and great-looking setting for your favourite wargames. 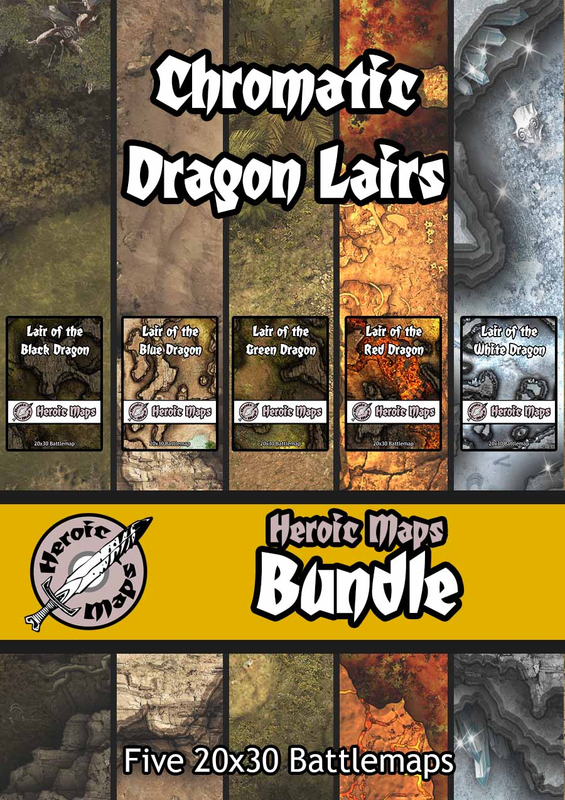 We've put together a bundle of 5 brand new Dragon Lair battlemaps - visiting each of the Chromatic Dragons. 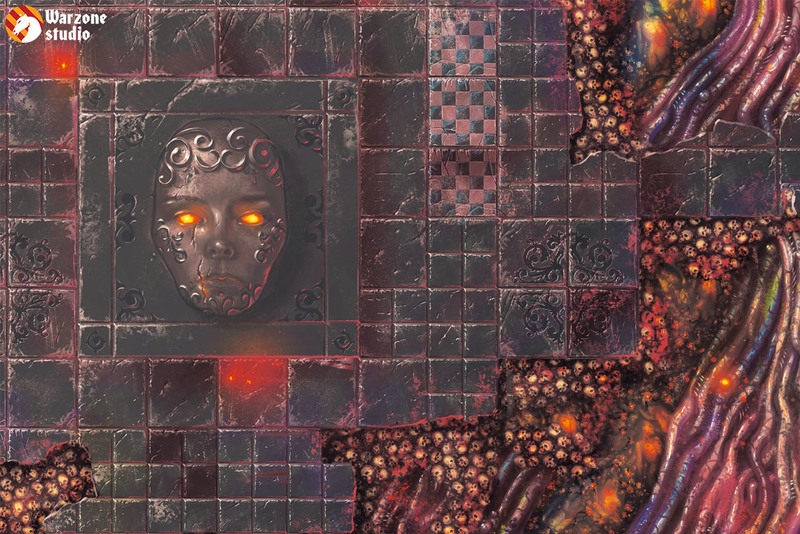 We've also made a Dwarven Treasury map, which features both an intact version and a version of it being wrecked in the middle of a dragon attack. If you pick up the Dragon bundle in January you'll receive a discount code (via email) that gives you 75% off Vighaugr Treasury.